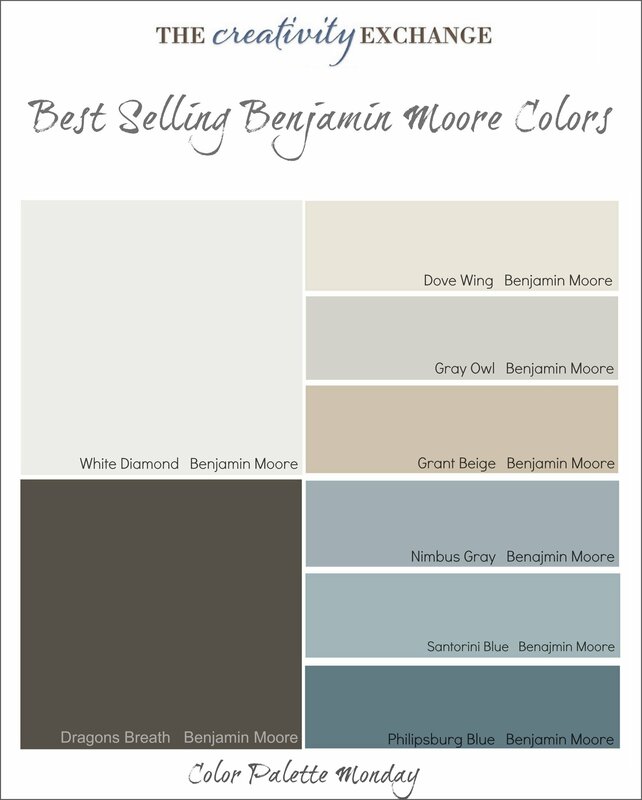 Back in 2013, I wrote a post highlighting the best selling and most popular paint colors from Benjamin Moore and that post turned out to be one of the most viewed posts that I have ever written. In fact, I can see from my stats that people are still referencing that old post today and I thought it was time to update the “best selling” colors for 2015. So much has changed in the last two years when it comes to paint colors. **all of the images today are 2015 best selling colors. The color name and brand are listed below each image. 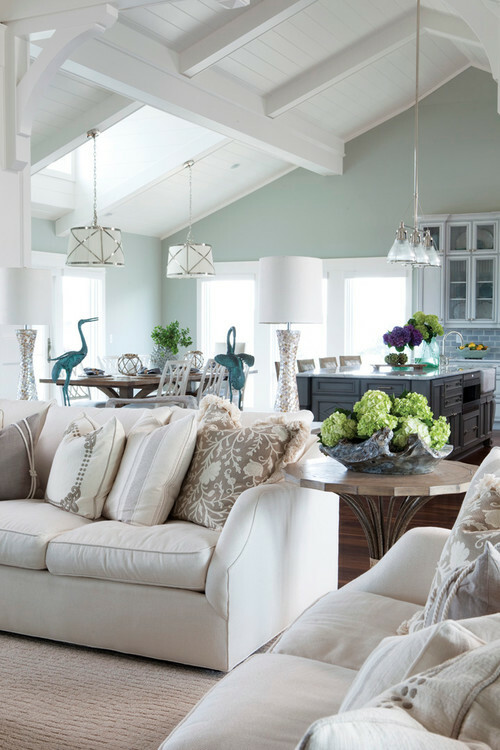 For this post, I also wanted to feature not only Benjamin Moore colors but I also wanted to include the best selling and most popular Sherwin Williams colors as well. 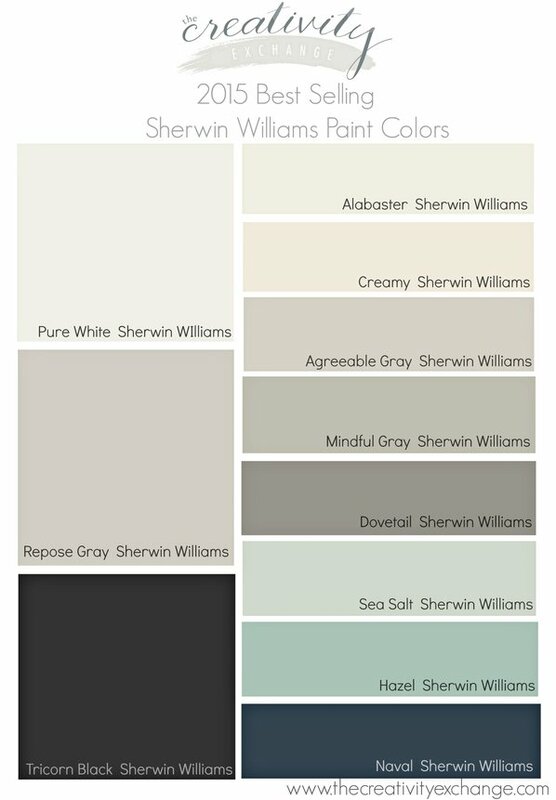 I find myself using Sherwin Williams more and more in my home (you can see all my home colors here). 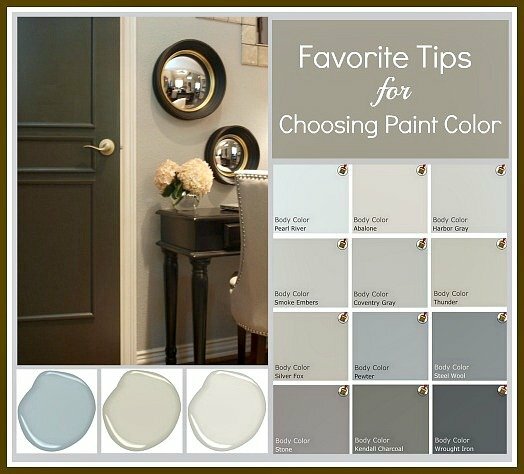 So, I know what you’re thinking- what is it about the best selling/most popular paint colors that can help us better choose a paint color for our home that we will absolutely love? 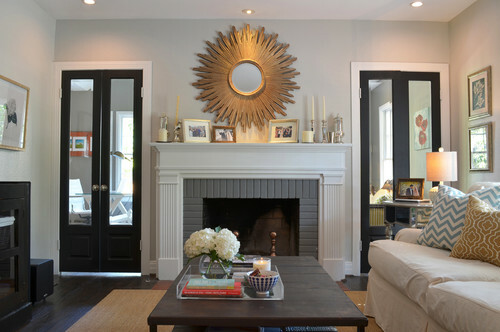 With thousands of paint colors out there, its overwhelming to sift through and zone in on the ideal color for a space. For instance, trying to find just the perfect shade of warm gray in a sea of various shades of gray floating around can be like trying to spot a small fish in sea. We’re challenged even more by colors that look amazing on a paint chip/card and then we get samples on the wall and we swear that there is no way possible that it’s the same color! 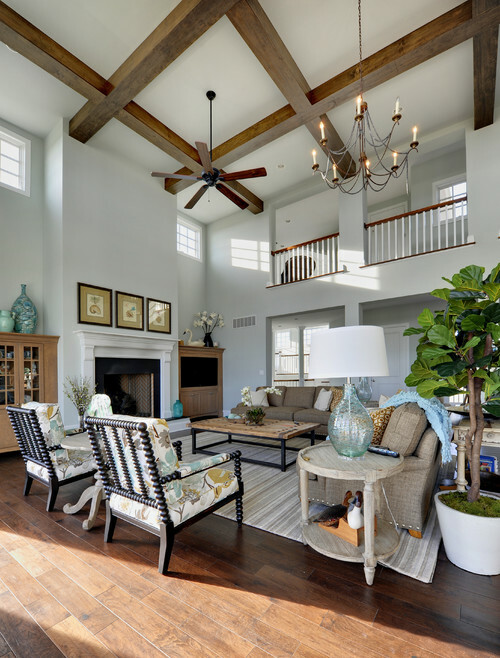 Knowing what the best selling paint colors are can help us because if a certain color is popular enough to become a best seller in a sea of colors, there must be something pretty extraordinary about it. 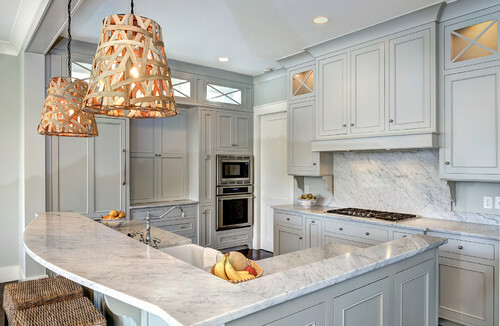 Chances are that it’s also a color that consistently works well in a variety of lighting situations and it’s the perfect starting point to look when choosing colors. This information is golden for us because it’s like someone has done the frustrating part of the process for us and has handed us a list of recommendations. Keep in mind though, even though it’s a best selling color and it looks amazing in the images I’m sharing, doesn’t necessarily mean it will look the same on your wall. However, you stand a greater chance with these best sellers as your starting point. 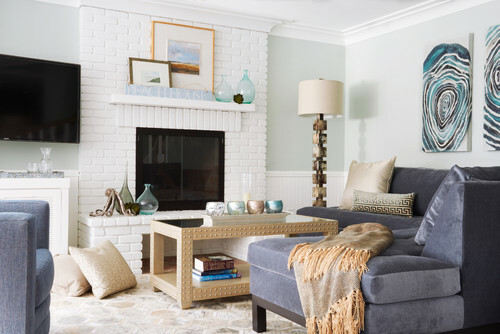 So, if you’re looking for the perfect shade of gray, blue or white, why not start your hunt by going straight to the best sellers and the colors that we know people already love? You can always tweak from there if something is not quite right (go up or down a shade, etc.) but at least you have sifted through that sea of color a lot faster! Even better yet, you’ve narrowed it down to colors that we already know people like on their walls. 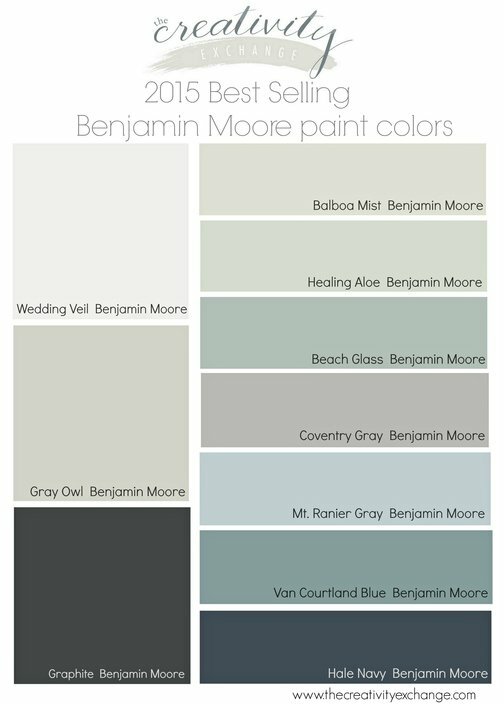 Benjamin Moore has there best selling colors on their website here and they regularly update the colors. Sherwin Williams does not offer their best sellers on their website (yet) but I reached out to them and asked if they would share their best sellers with me and they happily agreed (You can find the complete list of Sherwin Williams best sellers at the end of this post). 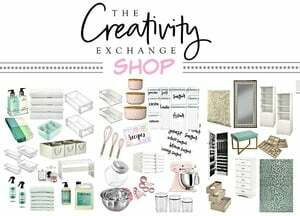 Because there are so many colors included as best sellers for both brands, I have sifted through today to highlight and share those colors that I think have the best track records and are the most versatile. My favorites are the ones that I included in the palettes. I’m not surprised at all by any of the 2015 best selling colors for both brands. 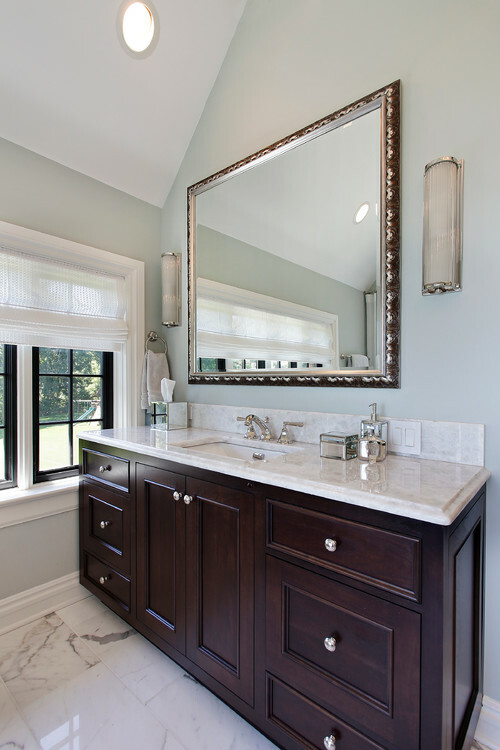 We see many of these same colors mentioned continuously in our Reader’s Favorite Paint Color Poll here and also on the poll I did with Remodelaholic readers, where I’m a monthly paint contributor. 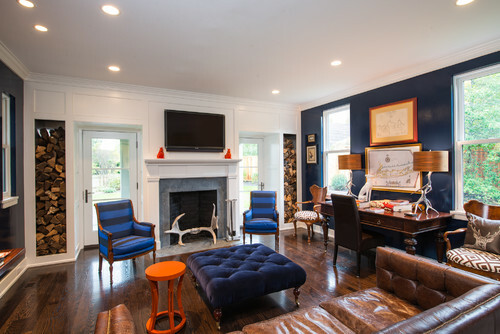 The best paint colors are used over and over by home builders, developers, architects and interior designers and news of a great new paint color travels at rocket speed through the home design world. It also helps that more and more, bloggers and designers are sharing their favorites and Pinterest has become a huge resource for finding amazing colors. So if you’re on the hunt for just the right color, you can always look through the best sellers as your starting point. Choose your color in the space that you’re going to paint by looking a paint chips/card using the lighting that will be dominate. 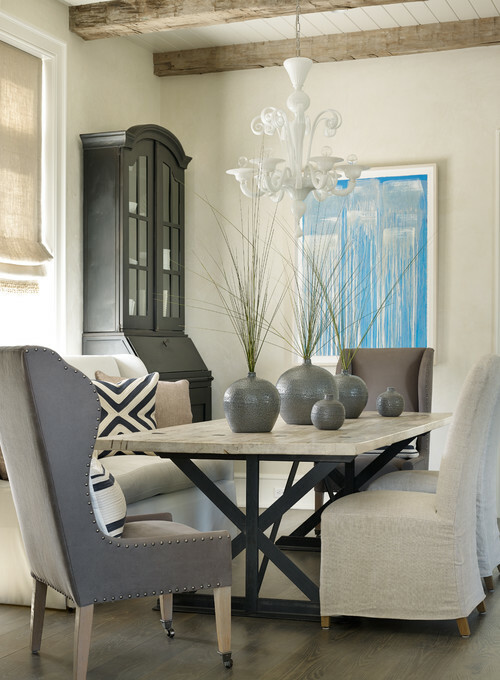 The Benjamin Moore best sellers can be found on their site here. Thanks for stopping by today friends and if you are looking for more room inspiration with names of paint colors, you can find more than 500 images that I have curated on my “Pick a Paint Color” Board on Pinterest here. Ok, so do you have a favorite here out of the best sellers that I have shared? Do you have any of these colors in your home? I would love for you to share with us in the comment section below! What is the undertone color in Repose Gray? Repose is a light warm gray Marie. 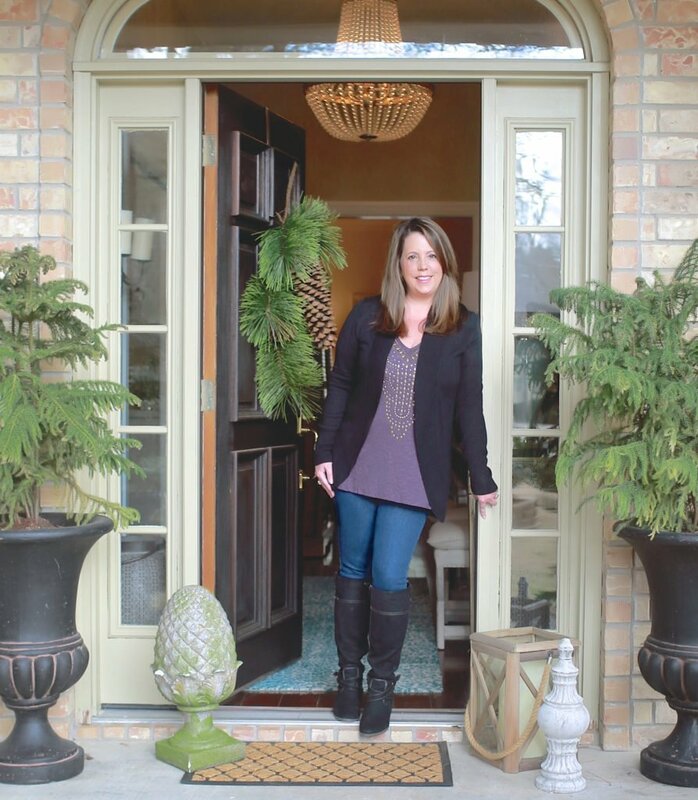 I actually use it throughout my home and in spaces with a lot of natural light, it will lean more gray (cool) and without light, it will lean warmer. In person, it’s a stunning color. Thanks for your note Marie! 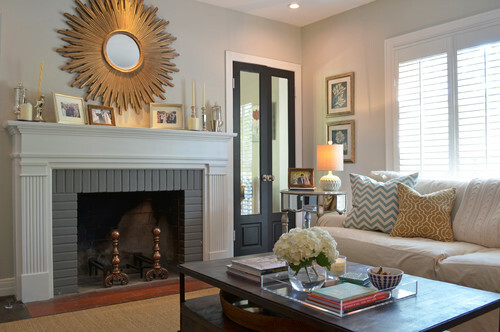 Love this post about the best selling paint colors of the year. 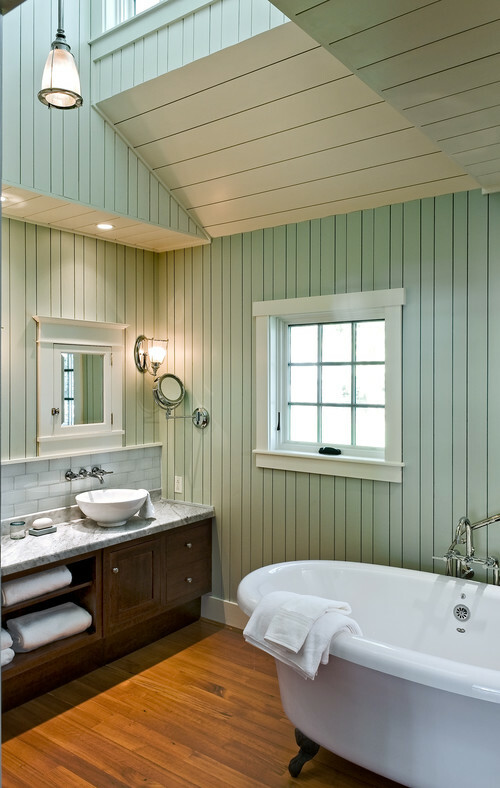 I love the Benjamin Moore Sea Salt color. 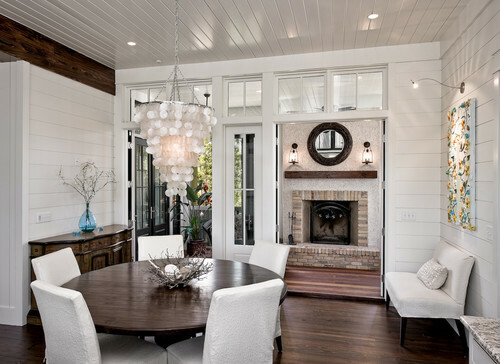 The photo really brings out the beauty in the color and the way that it complements the wood colors in the room. Looks great! 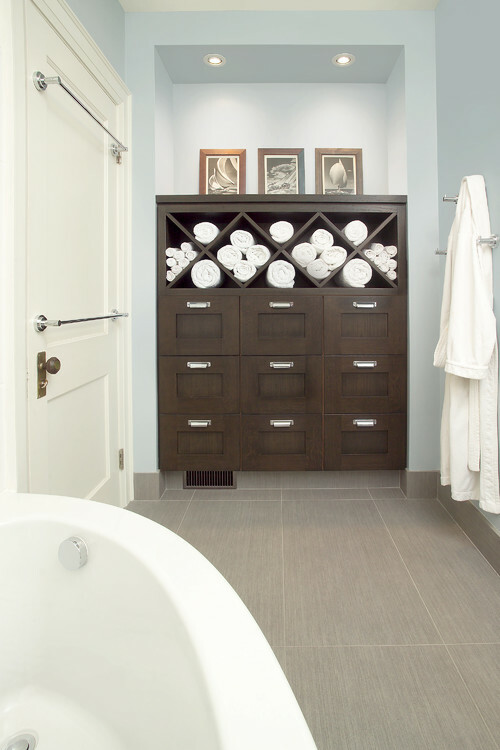 What are the best paints to go with antique white trim and built in cabinetry throughout home? We are now going to paint the rest of the rooms in the home and would like to stick to colors that don’t clash or pull the yellow tone of the antique white out. 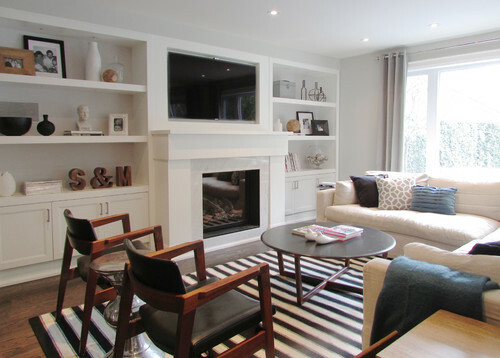 The antique white is present on all of the trim and all of built-in cabinetry and book cases throughout home (way too many to repaint white). 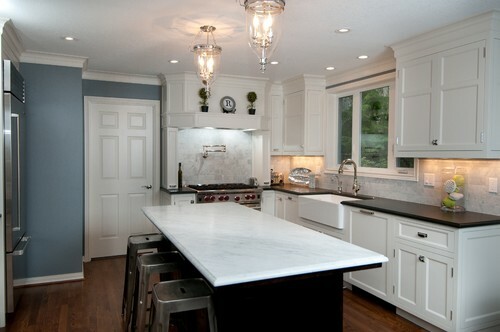 I have antique white cabinets and trim. I want a neutral color that goes with these. I want a neutral that goes with linen and burlap.